Recruiting – these partners work with people who are potential candidates. 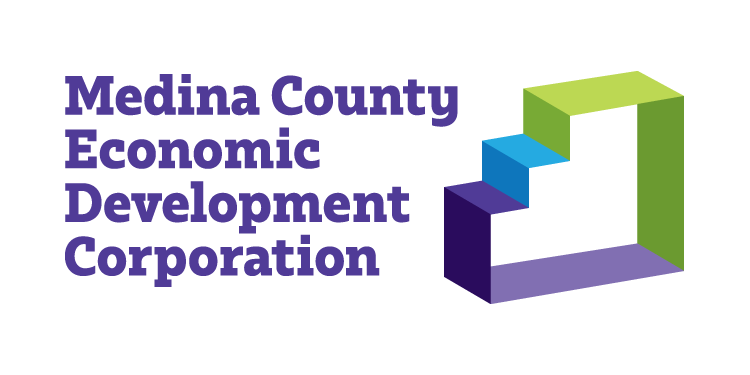 In Medina County we have a number of organizations that work with individuals overcoming barriers to employment. That may be challenges in their past, lack of transportation, lack of schooling, or other issue that has kept them out of the workforce. Job and Family Services – Serves those on public assistance programs including food assistance, cash assistance, those owing child support, and other programs. Part of the Job Opportunity Tour program. Jobs for Ohio Graduates – Helps people 16-24 stay in school, finish school, and get their GED to gain successful employment. Part of the Job Opportunity Tour program. Ohio Means Jobs Medina County – Provides job search support to those re-entering the workforce, displaced workers, and those with felony backgrounds. Part of the Job Opportunity Tour program. International Institute of Akron – The IIA is responsible for resettling refugees entering this country. These individuals are screened with 9-11 background checks, depending on the country of origin, and recognize that hard work is their ticket to a new life. Medina County Probation and Drug Court Programs – Both drug court judges have individual programs for those coming through their court as well as a joint program through Serenite Culinary Arts and Recovery Program. Part of the Job Opportunity Tour program. Medina County Board of Developmental Disabilities, Easter Seals, Koinonia Homes, Medina Creative Housing, SHC – The ARC of Medina County, United Cerebral Palsy of Greater Cleveland, ViaQuest Independent Living and Windfall Industries – Developmental disabled individuals work with these groups to learn job skills and get placements. They generally come with job coaches and may have incentives to hire. Part of the Job Opportunity Tour program. Veterans – Federal, State, County, and Disabled Veterans groups all help veterans find good jobs in our area. Community Action, Employing Medina County, Comprehensive Community Services, and the Lodi Family Center – Private organizations helping individuals overcome barriers to employment. Part of the Job Opportunity Tour program. Goodwill Akron – Offer those with challenges work opportunities to learn skills. Part of the job opportunity tour program. Retention – Keeping great employees with your company. Finding the right candidates is only the first step. You need to keep great employees for the long term. A great way to improve productivity, increase morale, and keep your best employees is to train them. Many of our partners offer customized training solutions to tailor to your needs. Also, a strong benefits program can help keep employees engaged and tied to your organization. We recommend the following organizations to help with your benefits needs. Check out www.trainingmedinacounty.com for all the resources available on training. Apprenticeship Council of Ohio –Provides resources on creating and managing apprenticeships. Project LEARN – Offers GED classes as well as English as a Second Language free of charge.